I may be the only chef in my family, but when it comes to cookies, my sisters show up. My older sister, Alecia, hosts an annual Christmas party and routinely makes 20+ types of cookies to serve. I don’t make tons of cookies around the holidays, but I do love to have a couple of great recipes under my belt for holiday parties and get-togethers. Sugar cookies are always a solid choice, and I love that they are made with only a few ingredients— that I always have on hand—flour, sugar, butter, vanilla, and eggs. So while I was thinking about the joy of sugar cookies, I suddenly realized I could make them really sing, without even adding an extra ingredient. If you’ve never browned butter, I can tell you that it’s simple! You just put it in a pan and cook it until the frothy white stuff toasts up. This gives your butter the most nutty, richly intense flavor. Yes, I’m trying to accomplish these cookies in 20 minutes, but I want them to be special. Bluebird + Blackberries is all about giving you serious bang for your 20 minutes, 20 dollars, or whatever it might be. I can’t make “just another” sugar cookie. So I spent the precious extra minute browning my butter. In the meantime, I prepped the rest of my ingredients and tried to streamline my process. So was browning the butter worth it? 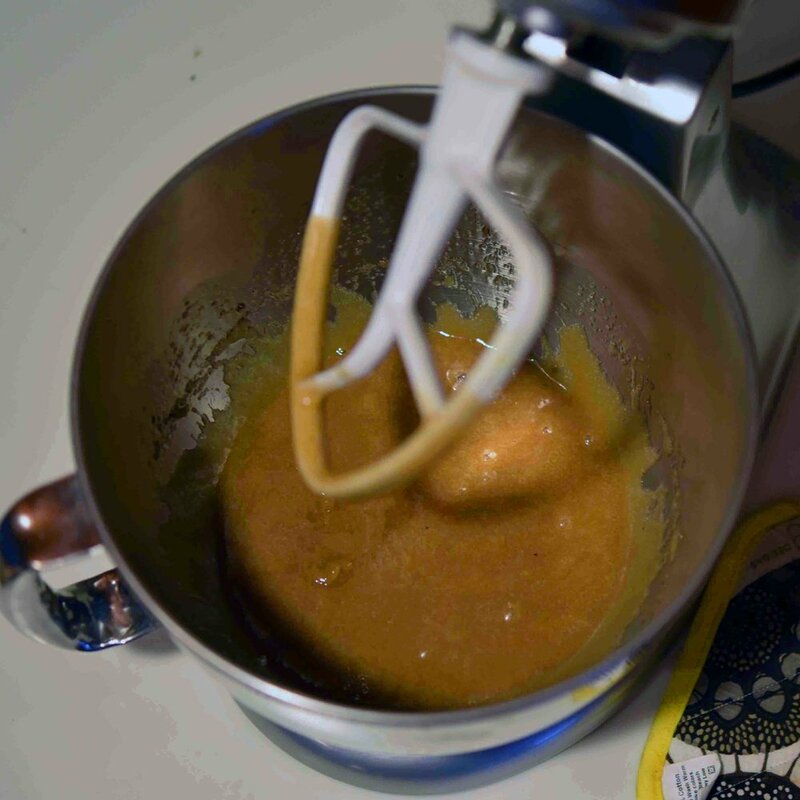 Adding that simple step gave the cookies a caramel-esque flavor. They taste so much more elegant (and are definitely more ADDICTING) than your average sugar cookie. With baking time I did slide a little into overtime, but I guarantee you can complete these cookies in no more than 25 minutes total! Yes, just 25 minutes for these sugary goddesses! Sign me up! In a large skillet, melt the butter over medium heat, stirring occasionally, until nutty-smelling and brown—5 to 8 minutes. While the butter browns, add the flour, baking soda, and kosher salt to a medium bowl, and whisk to combine. 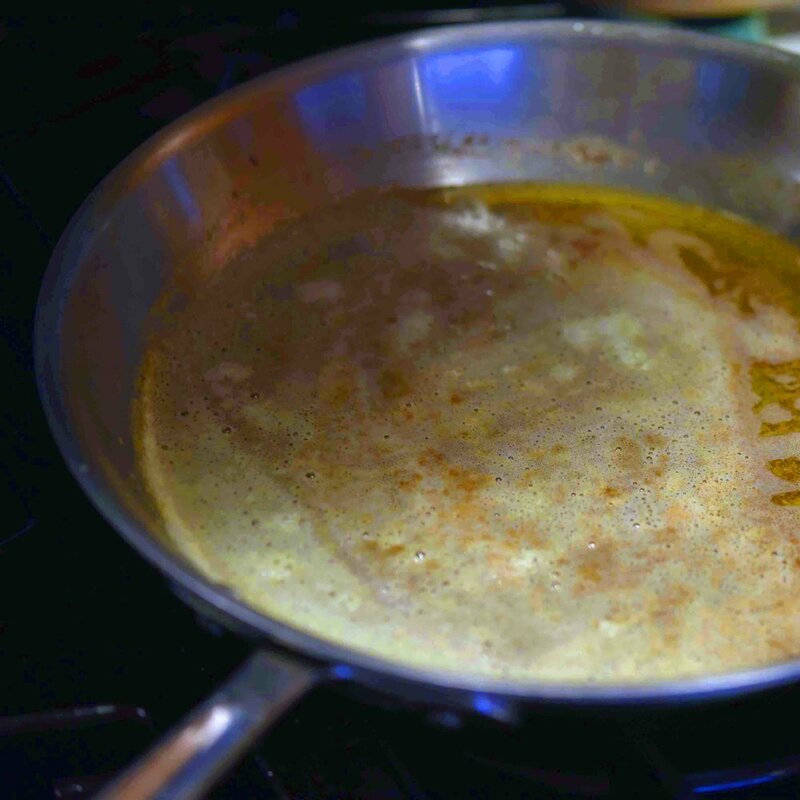 Transfer the browned butter to a medium-size heat-safe dish and allow it to cool in the refrigerator for 2 to 3 minutes. Meanwhile, combine ¾ cup of the granulated sugar with the brown sugar in the bowl of a stand mixer (or in a large bowl, if using a hand mixer). 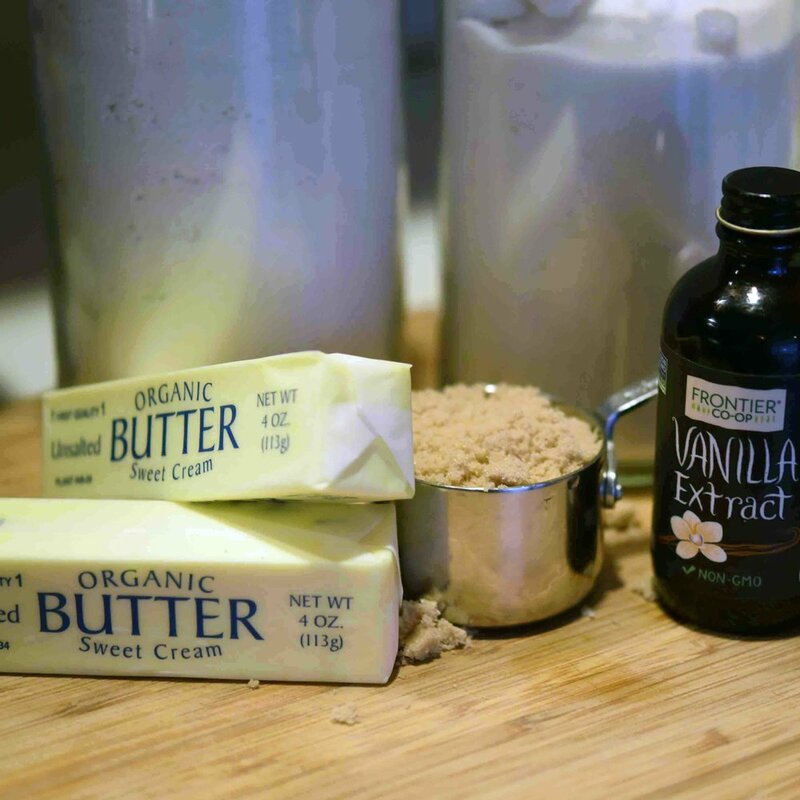 Once the butter is cool, add it to the sugars and beat the butter and sugars together until fully combined, either by hand or using a stand mixer set on medium speed. Then add the egg and vanilla and beat on low speed to combine all ingredients. Add the flour mixture to the sugar mixture and beat on low speed until all ingredients are just combined. Add the remaining ¼ cup granulated sugar to a small bowl. Use your hands to roll the dough into tablespoon-size balls; roll the balls in the sugar before placing them one inch apart on the baking sheets. Sprinkle the balls with the sea salt, then bake until the cookies are just golden—8 to 10 minutes. Allow the cookies to cool for at least 5 minutes before removing them from the baking sheet.